ERIKC Answer: YES. 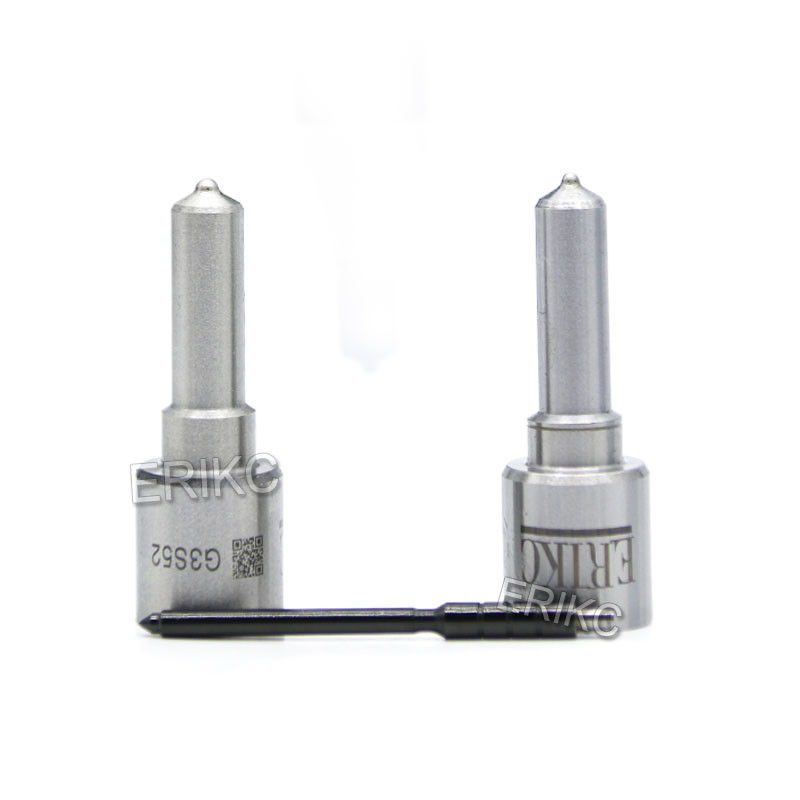 ERIKC make injector , but now only make common rail injectors. Any question. Please contact ERIKC. 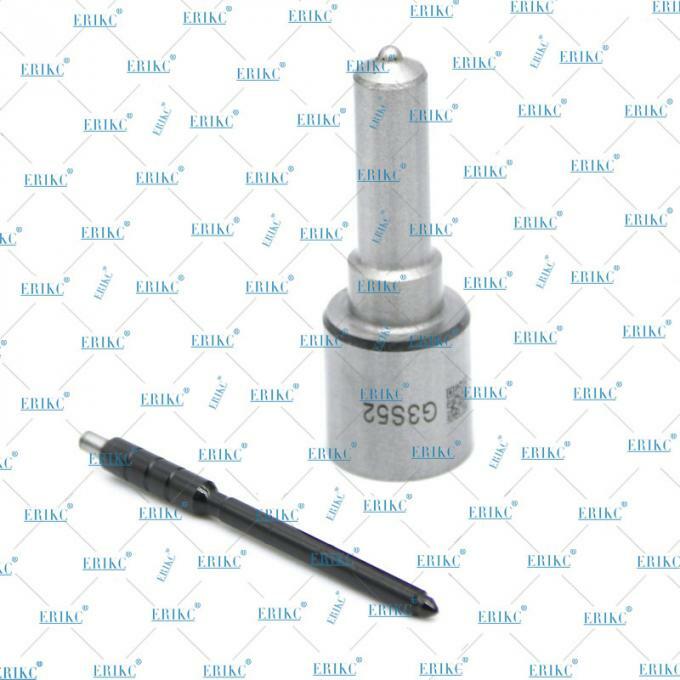 FAQ: ERIKC have test machine? ERIKC Answer: YES. 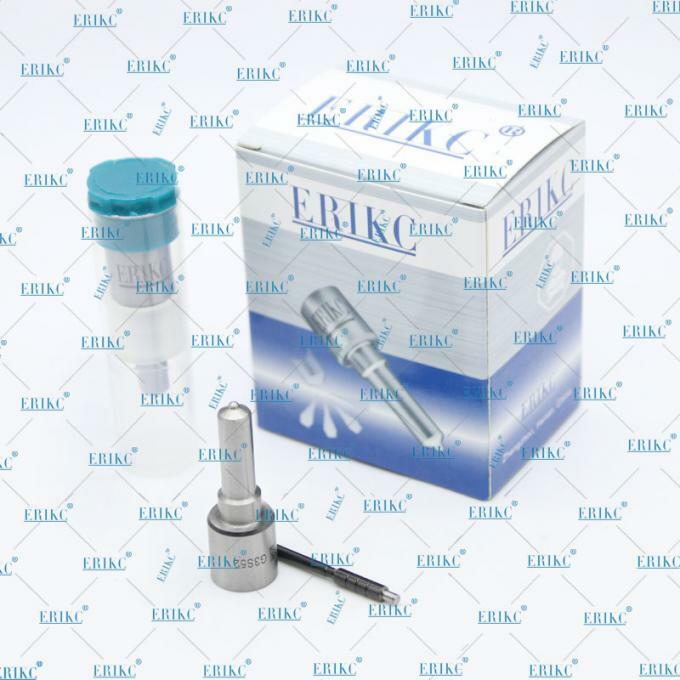 Erikc have injector test machine, ERIKC provide all the common rail system service. Any question. Please contact ERIKC.